Summer is yet at its hype. And what’s the best thing to do other than hitting the beach or lounging under the sun? It’s the craving for something cold and sweet!! It’s the time of the year again where most people, kids and adults alike, are having their grand free time to savor their school vacation, summer break and what have-yous under the sun. That means more time to spend with family, friends and relatives. What a great way to enjoy fun with them together with everyone’s favorite snack or dessert. Jollibee, the no.1 Pinoy food chain in the country is bringing back an old-time favorite….. Jolllibee Halo-Halo Sundae! Give in to this delightfully heat-quenching treat that sends shivers to your bones on the first nibble. This classic favorite is given a delicious twist. 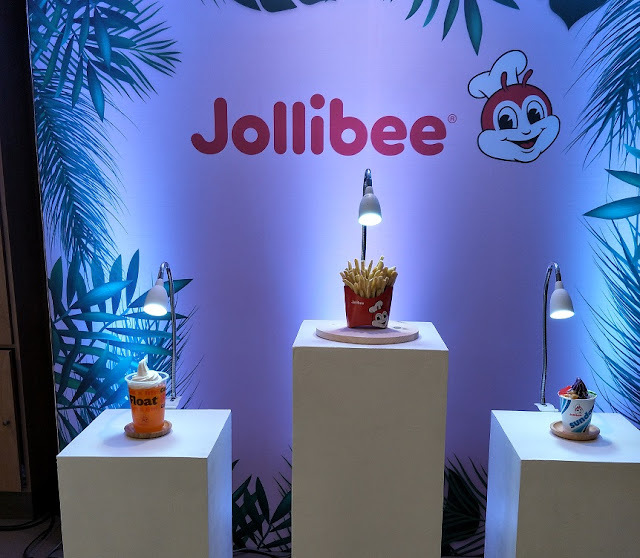 Jollibee’s signature vanilla soft-serve is livened up by a medley of your favorite halo-halo toppings with a generous drizzling of ube coating. Enjoy all the flavors of Pinoy summer in a cup for only Php39.00*(solo). Wait! There’s more…. 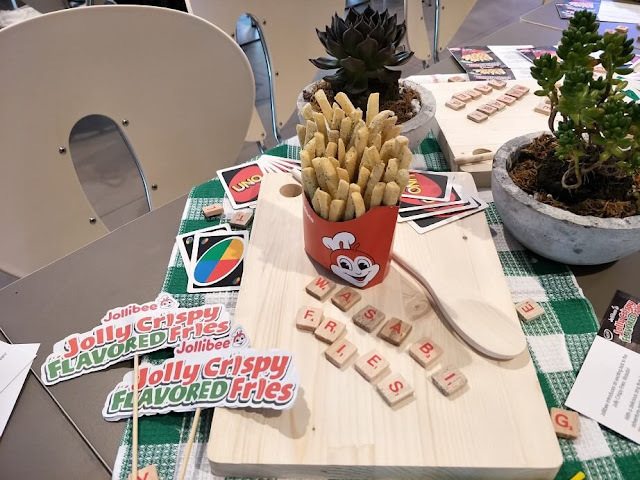 Jollibee also introduces all-new summer craze to fill-in your craving palate. In addition to Halo-Halo Sundae, another sweet and tangy delight will surely quench your thirst away. 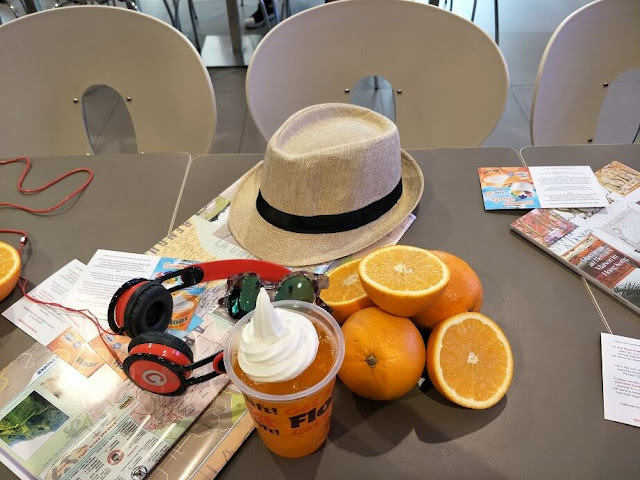 The new Royal Float is a refreshing combination of orange-flavored soda and creamy vanilla soft-serve ice cream that just hits the spot on warm days. This is the cool, citrusy, and creamy beverage to enjoy this summer. Go for solo for only Php35.00* or for Php25.00*(Go Royal with Value Meal). Another great addition to your summer must-haves is the new and exciting way to enjoy your Jollibee Crispy Fries: Wasabi! With a delicious zing that daring adventure-seekers love, the Jollibee Wasabi Fries is great for sharing with friends or enjoy it all on your own. This is a great partner with the Royal Float. Jollibee Wasabi Fries come in three sizes: Regular (Php40.00*), Large (Php65.00*), and Jumbo (Php80.00*). For more information on Jollibee’s products and latest promos, like the Jollibee Philippines Facebook page and follow @Jollibee on Twitter and Instagram.